One of Exeter’s most iconic industrial buildings, the former City of Exeter Light and Power Station - known today as the home to the popular Quay Climbing Centre, has just had a large solar array installed on its roof. The building, which up until 1955, served Exeter with light and power, is owned by Exeter City Council and leased to the team behind the climbing centre.It is the first leased council property to have a Solar PV array installed under the City Council’s green initiative. The system, installed by Sun Gift Energy, will generate 30,000 kilo Watt hours of energy per year, and includes 105 solar panels. The installation follows the new Solar PV Car Ports built at John Lewis and Mary Arches Car Parks. Electricity generated by the PV panels, is sold to the leaseholder at a discounted price using what is known as a PPA (Power Purchase Agreement). 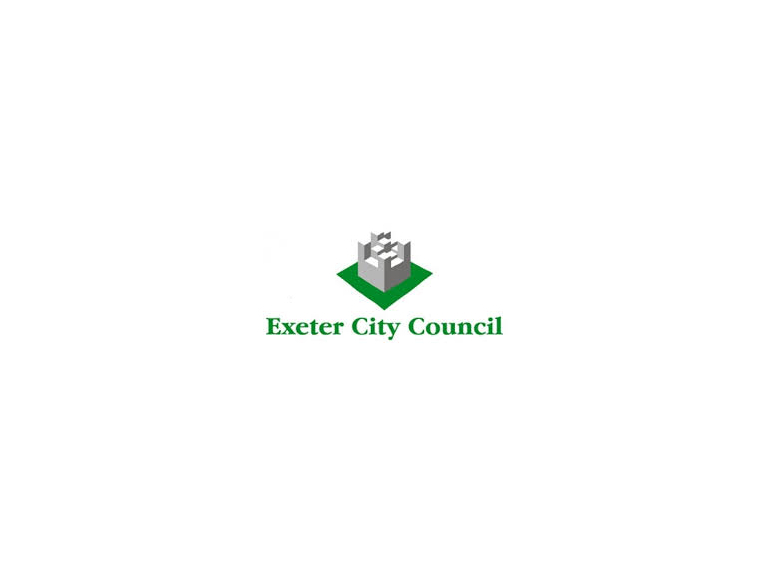 This is a standard contract used for the sale of electricity, and one that will provide Exeter City Council with a long term income and viable investment in renewable energy. The Quay Climbing Centre PV Scheme has proved to be a good test model for the Council’s first PPA. A second will soon be in place at Wat Tyler house, where energy will be supplied to the City’s Community Voluntary Sector.